For the majority of (boat) refugees the journey to Europe is an epic undertaking, often setting out from a country in a state of war or revolution. Those setting out on such a journey often have no clear idea how it will end, or whether they will even survive. 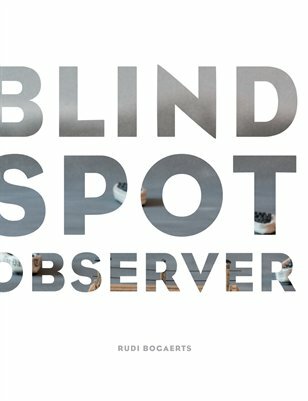 The exhibition Blind Spot Observer by Rudi Bogaerts reflects on these events and the further consequences of this resettlement issue.This publication is a reflection of this show.